I Love flowers so much!! Fresh is always best but I love the idea of extending the life of flowers so we can enjoy them even more. 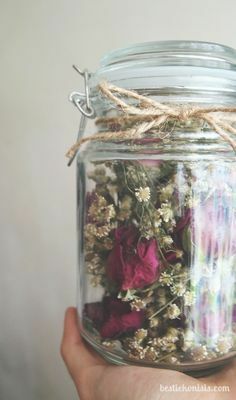 Ive been busy doing some research around preserving flowers and have found some creative ways in which you can easily dry your bouquet stems and ensure that you get the most out of their beauty – and what’s best is that all these tips are EASY and you can do them all at home!! This will ensure your flowers will look just as they did when you first received them, as if just plucked from the garden. Silica gel is a sandy like substance that can be found at most craft stores and works great with sturdy types of flowers such as Chrysanthemum, Zinnia and Roses. All you need to do is bury your stems in the silica gel and leave them anywhere from a few days to a week. Uncover your flowers to find beautiful and vibrant flowers all ready to go! 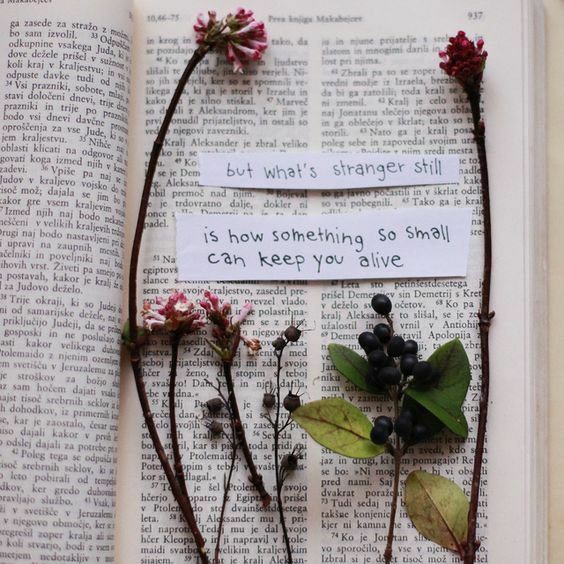 Simply take the stems of flowers and slot them between the pages of the books between baking paper or similar. Be sure to place the flowers face down so that they don’t overlap. Lose the book up and leave for between seven – ten days. Once you open up the book you should have perfectly flat and perfectly dry flowers to enjoy!! These guys are perfect for homemade cards to give as gifts or crafts with the kids! 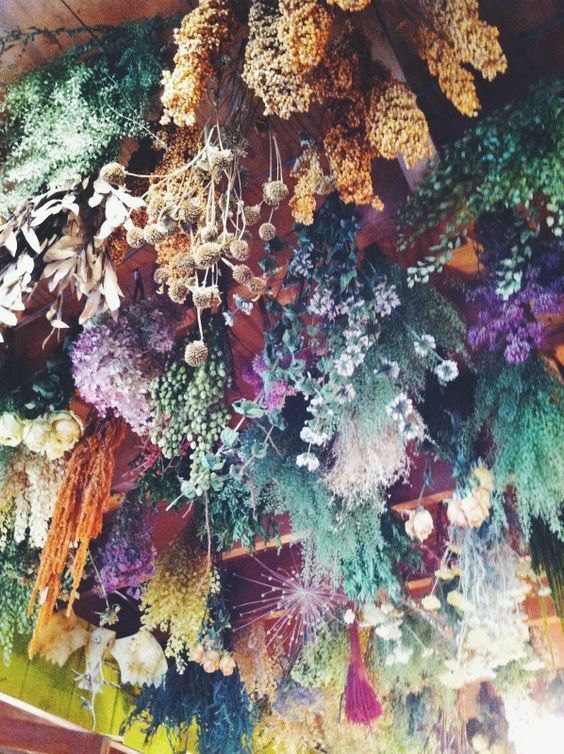 By far the most widely used practice for drying flowers is to hang them upside down somewhere dry. This process should take between seen- ten days. 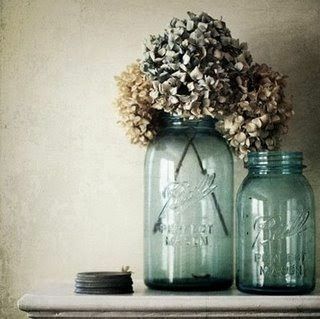 Perfect for creating a vintage look because as the dry they lose some of their colour as well. 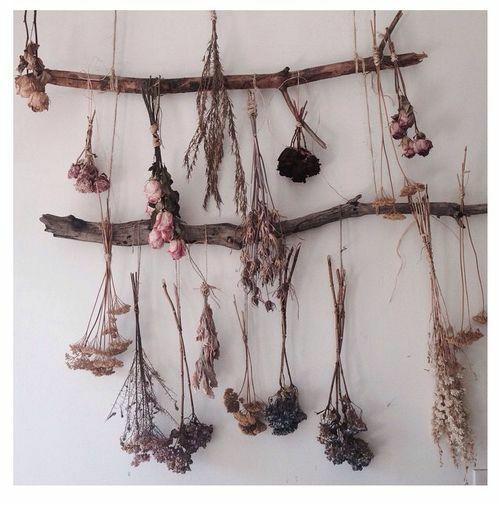 Ideal candidates for this type of technique would include Lavender and Stock. This technique involves you basically doing nothing!! 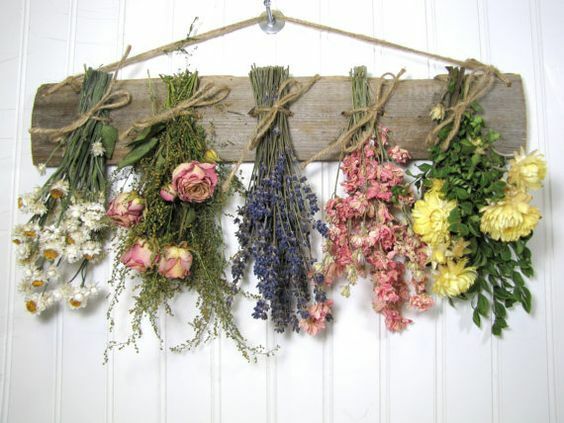 Select the blooms you would like to dry and place them in a vase with about one-two inches of water. The flowers will drink up this water leaving them perky and straight. Once all the water is gone the flowers will naturally dry out. Hydrangea and Baby’s Breath are very good flowers to use for this technique J Watch as the blooms, shrink and distort taking on different colour and texture. Are you ready to build your own Ruby Rose Bouquet?